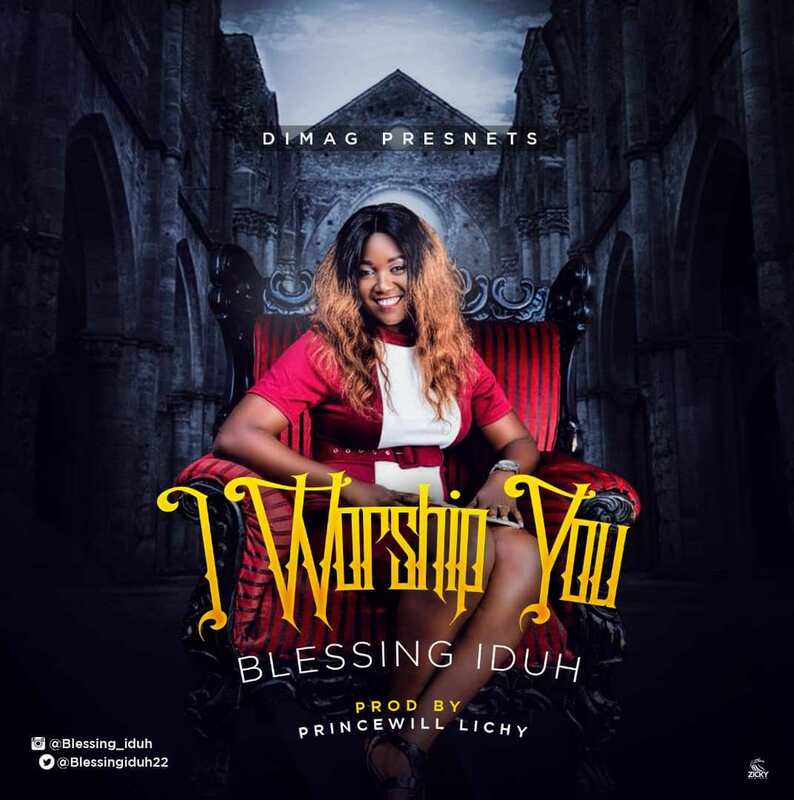 Nigerian renowned Gospel artist, singer, songwriter, praise and worship leader Blessing Iduh dished out a brand news single, tilted “I Worship You”. Blessing Iduh hails from Delta state but currently based in Awka. She is happily married with 4 kids and a computer science lecturer at Nnamdi Azikiwe University, Awka. Her latest project ‘I Worship You’ was birth out of a heart filled with worship to God.